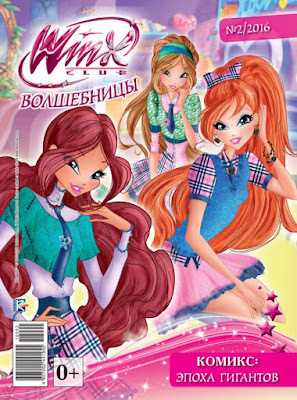 Home / Revistas Winx Club / ¡Nuevas revistas Winx Club en Rusia! 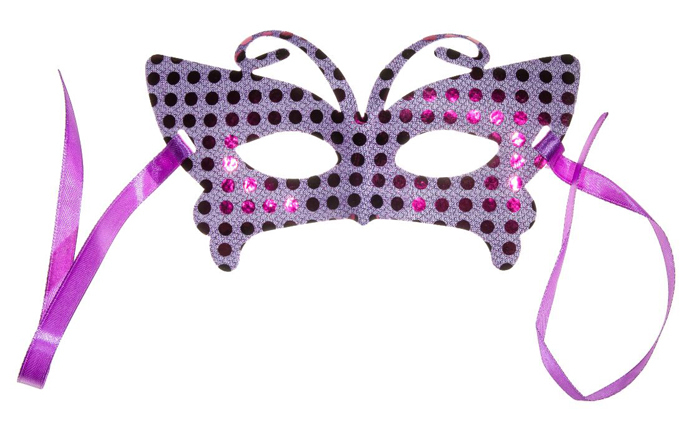 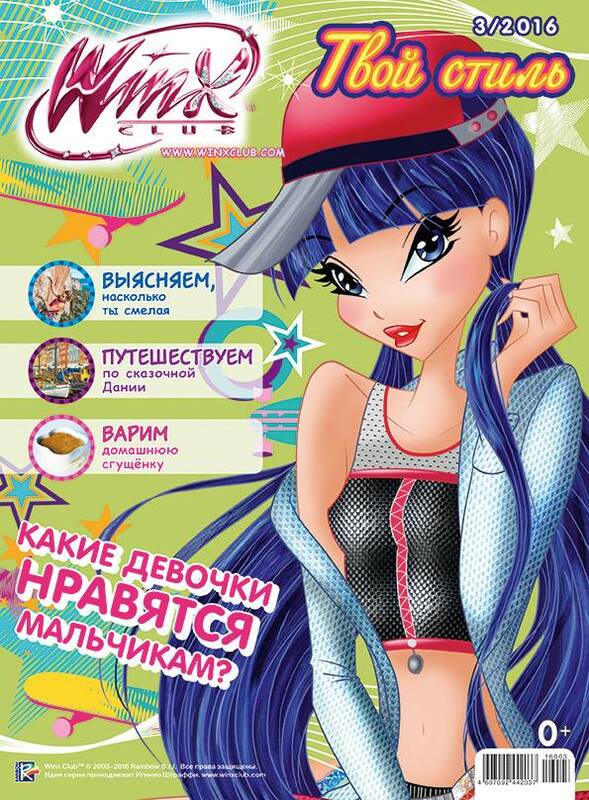 - New Winx Club magazines issue in Russia! 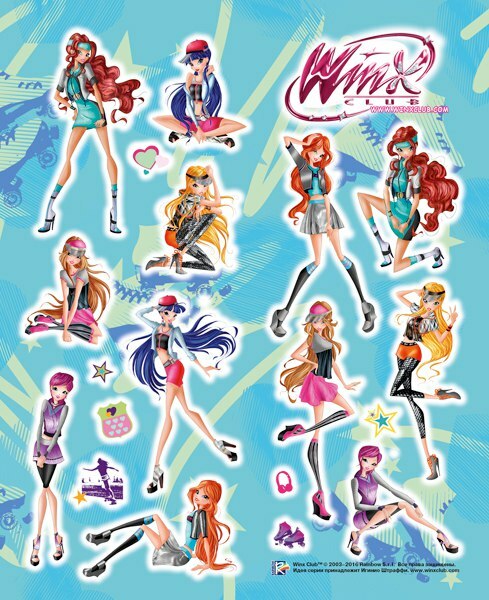 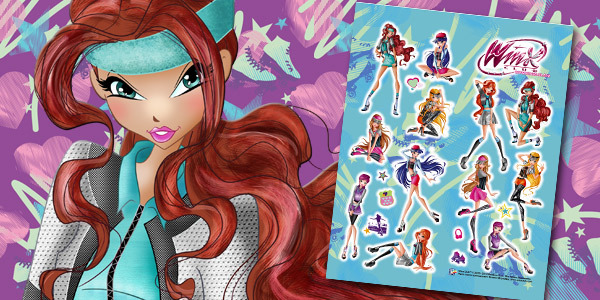 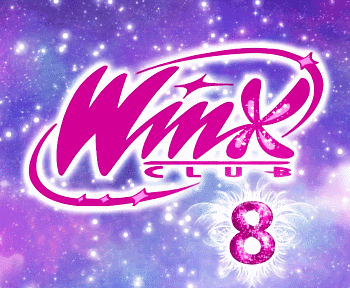 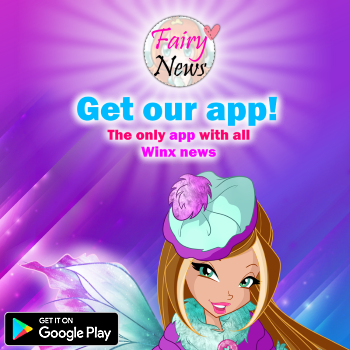 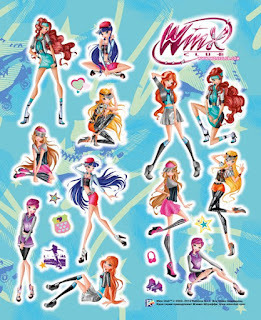 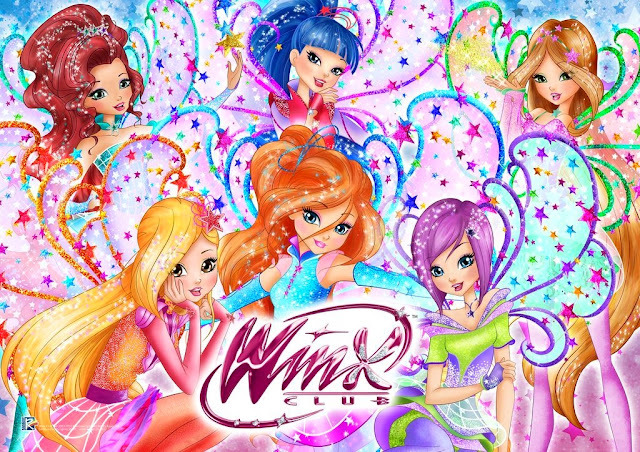 ¡Nuevas revistas Winx Club en Rusia! - New Winx Club magazines issue in Russia!